Before starting with the tips, first let us know about what Backpacking actually is. It is basically independent travelling on a very low budget. It is just you and your backpack with all the basic necessities in it. Going long distances, staying in cheap lodgings, and using public transport all this, is a part of backpacking. This adventure is usually longer than conventional vacations, it is a great way to meet people from various cultures and explore the beautiful continents. 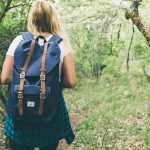 Backpacking is gradually gaining popularity in adventure lovers, people who genuinely love travelling, see this as the most inexpensive, easiest, and care free of travelling. Because of the fact that there is only one bag that you have to take care about, no extra luggage and no extra expenditure. This particular activity include travelling to jungles, forests, lakes, mountains, desserts, more like adventure in wilderness, it also includes local travel like travelling to cities nearby, or travelling to different states in your country, plus you can also visit your neighboring countries, with just a single backpack. Due to low cost air-travelling and cheap lodging options, Backpacking Industry has seen a great rise. More and more people are choosing this adventure. If you ever feel like doing it, here are some tips that can help you kick start your backpacking journey. when thinking of trying something new, it is usually best to learn the basics first. Talking about backpacking, if you have friends who are frequent backpackers, ask them to take you on their next small trip, that’ll educate enough you about this adventure. Secondly, you will also learn about the gear, how to carry it, how to manage it and etc. But if you don’t have such friends, you can take classes on backpacking, take your peers too if they are interested. Now if you and your friend are ready to start, you must plan the journey first. It’s usually smart to choose a smaller and a comparatively easier routes if you are going on adventure travelling, and if you are travelling locally then it’s wise to stay as close to civilization as possible. After you gain some experience you can then go on to difficult routes. Plus taking into consideration about weather, logistics, how much time you have and how long is the journey, that is important too. This is the most crucial factor of your journey. 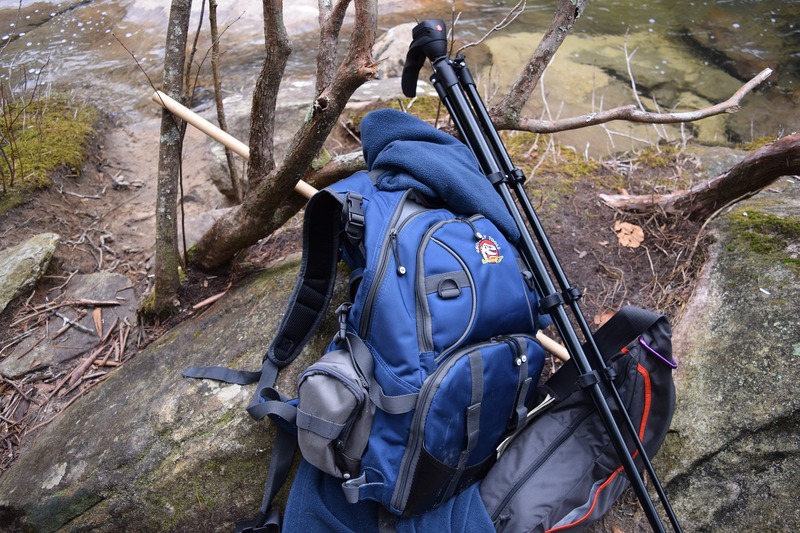 There is a list of essentials that you must have in your backpack that includes tents, stove, water treatment, kitchen supplies, first aid kit, sleeping bag and hand sanitizers. All these must be with you at all times, because you can’t be sure about what will happen next. Apart from these choosing the right clothing is no less important, it’s wise to learn about the weather and terrain conditions of the place you are travelling to, and pack your clothes accordingly. Backpacking is definitely an addicting adventure, plus it’s pretty safe than the others. 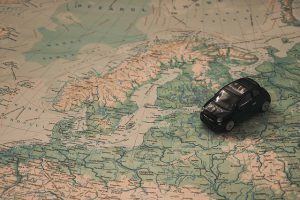 Gather a group of friends who love travelling, gather some basic knowledge, gather some basic resources, and you are pretty much ready to go.